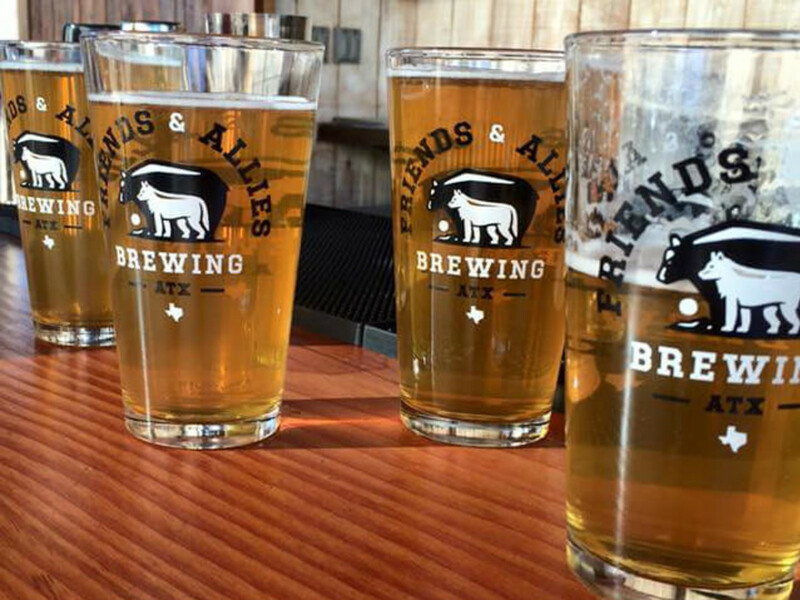 Austin’s demand for local craft beer keeps growing, and the number of new breweries in town is definitely keeping pace. 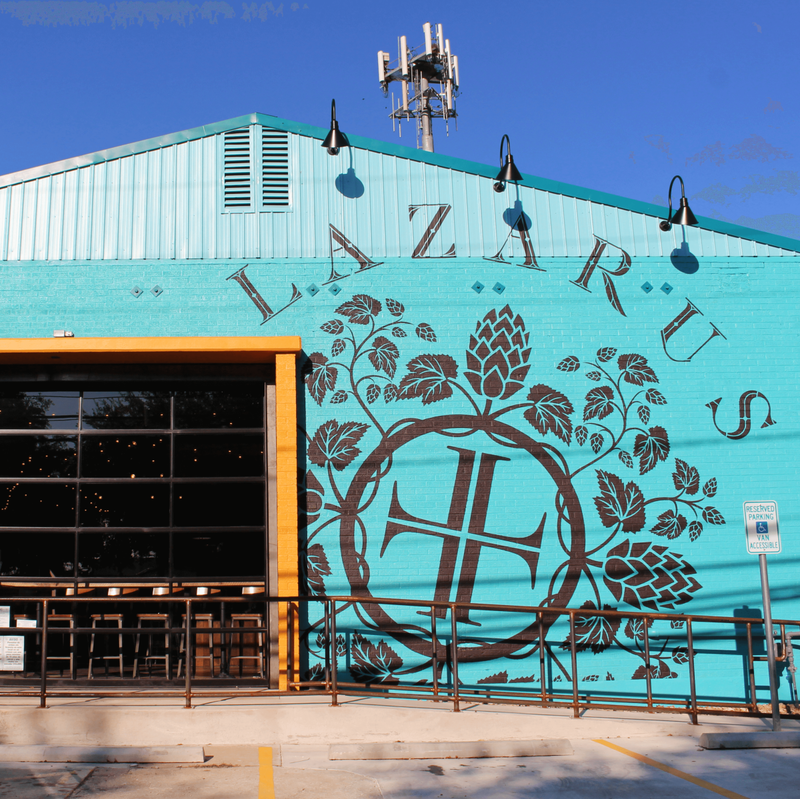 Here's a sampling of some of the newest breweries in Austin — featuring great taprooms and beer gardens — that will quench your thirst. Devon Ponds and Ben Sabin, two industry veterans, founded Friends and Allies Brewing in mid-2015. 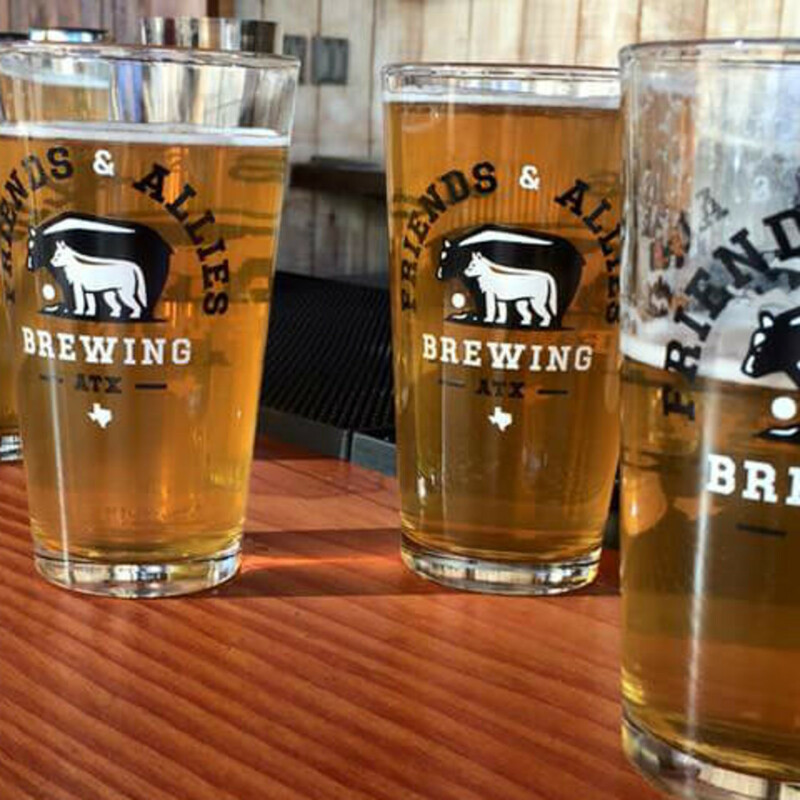 Taking its name from the Caddoan word Tejas (aka Texas), meaning a friend or ally, the brewery aims to be just that — a part of the growing East Austin community where they share space. Head brewer Nathan Crane, formerly of California’s Port Brewing/The Lost Abbey, focuses on West Coast brewing techniques that produce hoppy brews, but he is also fond of saisons and Belgian-style ales and includes a variety of seasonal beers. The core beers are available in cans at local restaurants, bars, and retail stores, but you’ll have to visit the brewery to try interesting seasonal offerings like the refreshing lime-coconut radler and the House of Orange tart ale. The modern-industrial taproom is comfortable and sunny, with clean lines, contemporary art, and potted succulents. Up front is a covered patio for outdoor sipping. 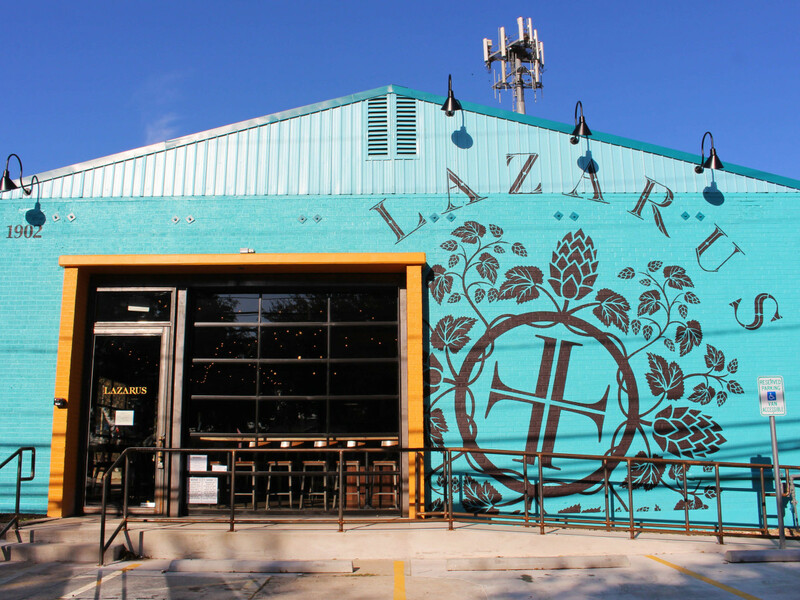 Located off the beaten path off of East Highway 290, this newcomer to the craft brewing scene should not be overlooked. The space is open, clean, and fresh, with picnic tables inside the corrugated metal warehouse and hammocks strung among the trees in the beer garden out back. The taproom offers six brews, including two IPAs, plus a few seasonal beauties like the current Blueberry Blonde. We also love the Shamus the Fiddler Irish Red Ale and the Blood Orange Ubuntu Coffee Stout. Some of the brews are available on tap at a few local beer bars. When you get hungry, the Food Fight Cafe out in the beer garden serves fish tacos, bacon-wrapped hot dogs, and other pub grub specials on weekends; snack packs of cheese and crackers or Lebanese hummus are available at the beer counter on weekdays. The brewery also hosts "Barks for Beers Happy Hour," featuring half-priced flights and plenty of dog treats. Pflugerville craft brew enthusiasts have reason to celebrate a new space all their own, thanks to owners Brian Bristow and Todd Wink’s vision to open in this underserved community. Head brewer Scott Ciampa crafts four core beers: No Hitter everyday ale, Trackdown pre-prohibition porter, Idle Mind American pale ale, and Idle Vine IPA, which are $3 on Wednesdays from 3 to 8 pm. There are a number of brewery-only releases and seasonal offerings, which include the Does Not Contain Juice unfiltered double dry-hopped IPA; The Golden One dry-hopped saison; and Smash Or Be Smashed (from a single malt, single hop series), all of which are also available in four-pack cans. The ample space boasts the atmosphere of a beer garden, complete with picnic tables and strings of light overhead. 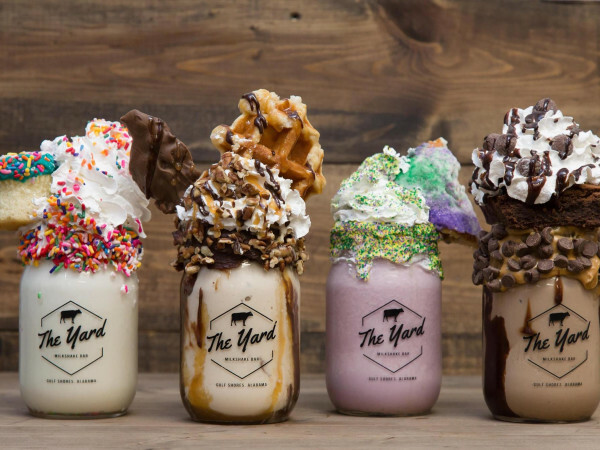 On weekends, they host a rotating casts of food trucks in the dog-friendly patio. 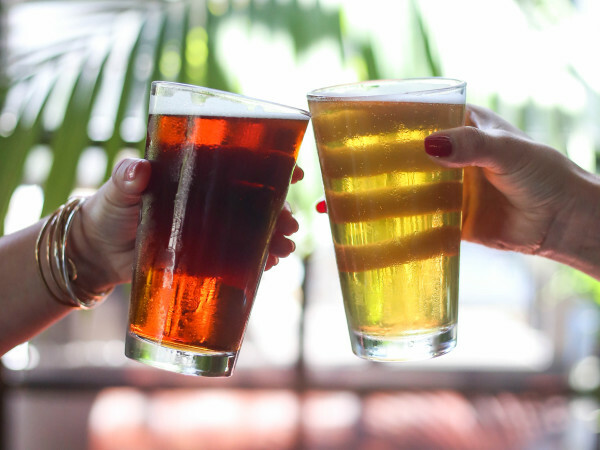 This East Austin establishment purveying “beer, coffee, tacos, and joy” is a popular destination for craft brew lovers looking for a convivial space and small batch beer. Brewmaster Matt Couch (formerly of Victory Brewing) brews classics (pale ales, IPAs, ESBs, and stouts) but also offers all sorts of seasonal styles. Currently we are enjoying the Promised Land honey IPA, Liesl’s Kiss German pils, and Shackleton English Premium Bitter. But we have a soft spot for the One Eye Rye, a New England-style ale from which they donate 50 cents to Hard Luck Hounds and Lizzie’s Hospice. 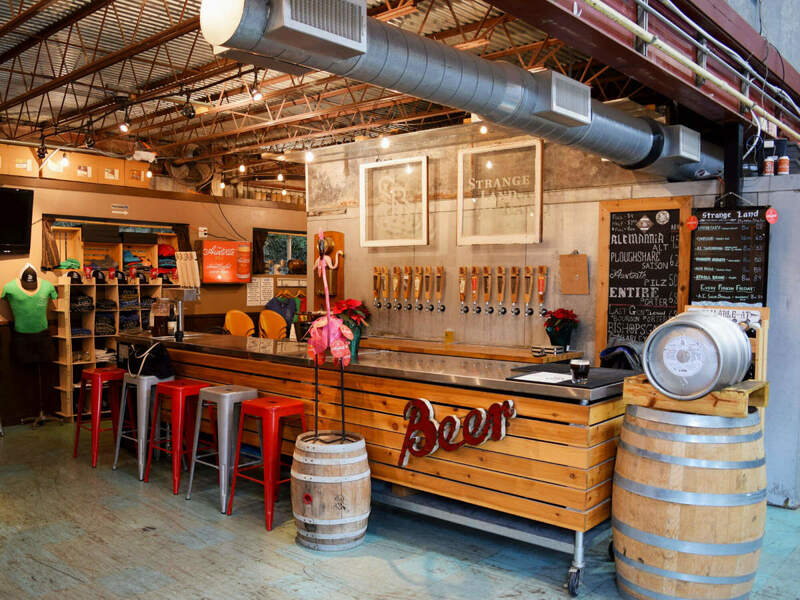 The space is super welcoming, occupying the former funky convenience store at the corner of Sixth and Chicon streets, with an ample taproom that opens to a dog-friendly patio. The interior is cozy, with an old-world feel that is classy yet informal and family-friendly. 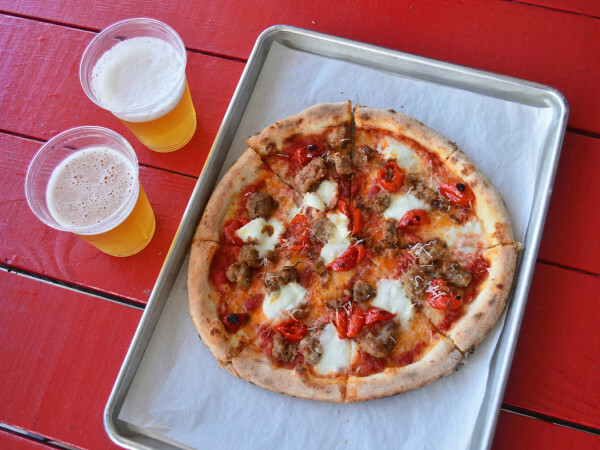 Founded by beer enthusiasts Tim Bullock and Bryan Winslow, St. Elmo Brewing is a welcome addition to the neighborhood as one of the first tenants of The Yard. Their selection is varied, from a refreshing kolsch to a roasty stout, and featuring a heavy rotation of seasonal and unique brews. On a recent visit we enjoyed the Rosa, a light brew infused with raspberries. The patio is home to Soursop, a food truck serving spicy Asian fare that pairs perfectly with the beer selection, especially the current seasonal offering: a tart and punchy Gose.. On June 19, St. Elmo and Soursop are hosting barbecue trailer LeRoy and Lewis for a beer dinner in which they’ll serve their collaborative Sichuan Saison. And on June 25, they will host a luau in conjunction with the release of Mahalo, a pineapple pale ale. 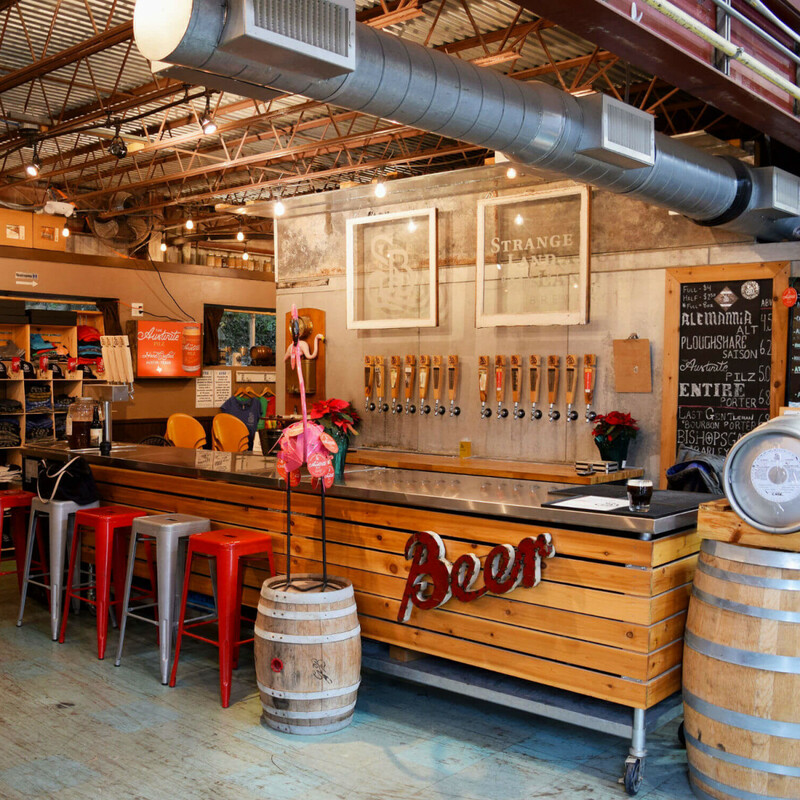 Housed in an industrial building on the site of the Pots & Plants Garden Center, the iconic plastic flamingo sanctuary in West Lake Hills, Strange Land brewery specializes in old world, can, and keg conditioned beer that is naturally carbonated from the yeast, resulting in smoother, creamier brews. 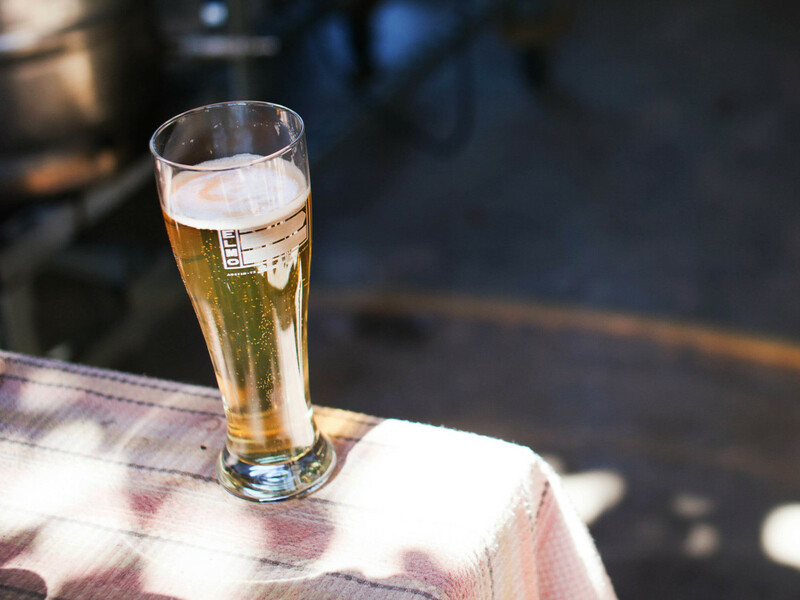 Owner Adam Blumenshein and co-owner and head brewer Tim Klatt brew and pour a wide variety of styles, including signature year-round canned brews Austinite Pilz, Ploughshare Saison, Entire Porter, and Alemannia Alt. But they love to delve in obscure large format bottles and limited release drafts like the Dewi Sant Welsh Braggot, an ancient drink brewed as far back as the 6th Century. At the taproom, they also feature special releases like a peach pilsner, bourbon porter, and barleywine. 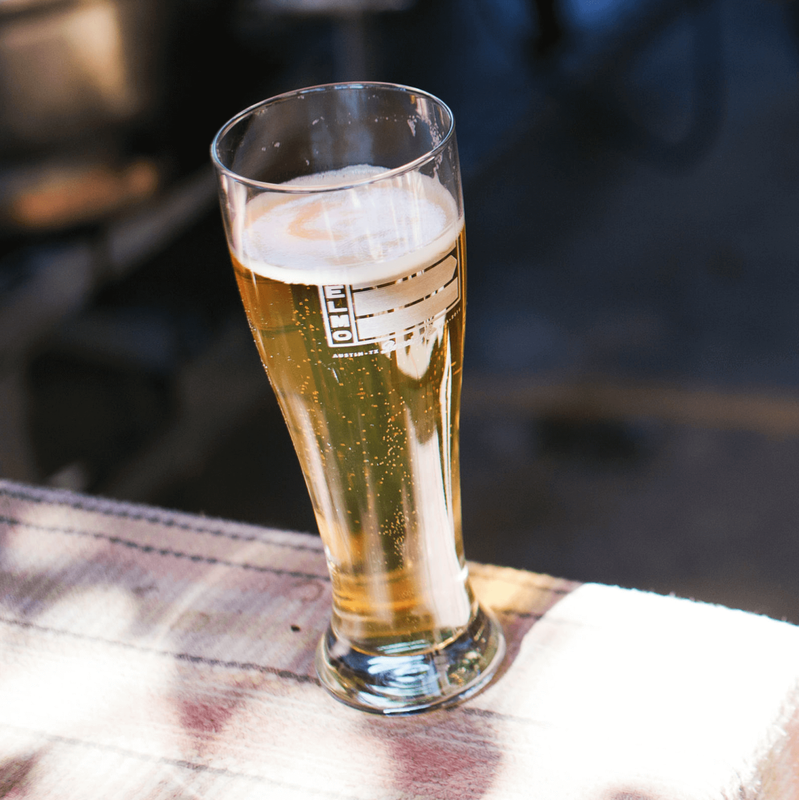 Despite its industrial setting, the space is welcoming and homey, and staff is friendly, passionate, and eager to chat about their products and brewing process. Plus, they make amazing fermented pickles in collaboration with landlords Hat Creek Burger Company.